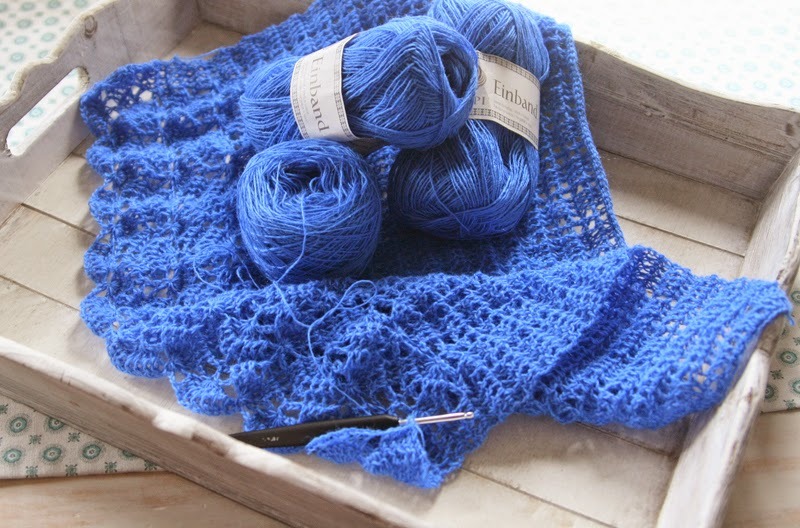 Fifty Shades of 4 Ply: A couple of pretties! Evening! Earlier in the year I decided I needed a break from making blankets and looked for something smaller (and quicker) to hook. A quick fix if you like! I had some yummy yarn and I wanted to make something special with it. Actually I had two lots of yarn. 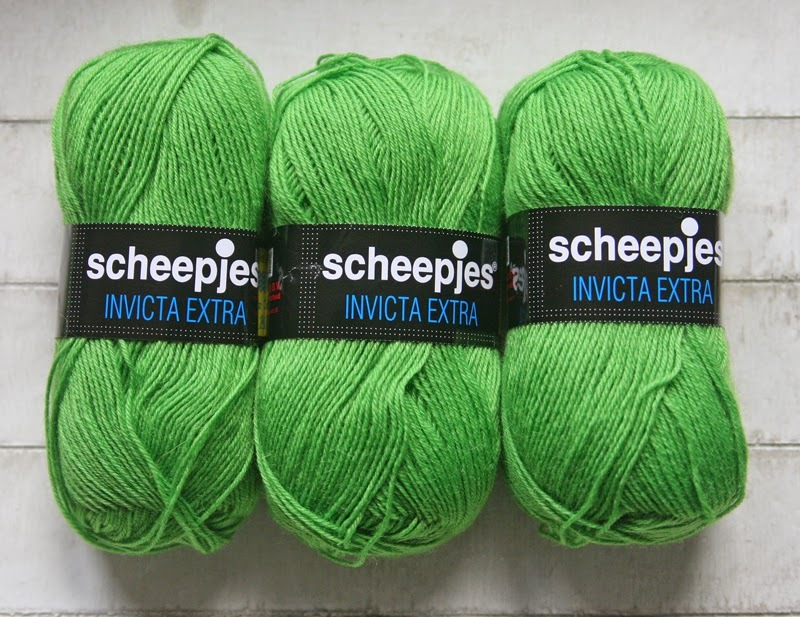 The yarn I used is the gorgeous Invicta Extra by Scheepjeswol. I just adore this green! It's another 4 ply yarn (210m/50g) and it's a 75% wool 25% polyamide blend. I had 3 balls of each yarn. What to make???? Well after much searching of internet I stumbled upon a gorgeous Etsy Shop that sells the most yummy patterns. I chose 2 scarf patterns and set to work! I decided to make the Izumi pattern with the Einband. It grew very quickly which was the plan I guess! And for the Invicta Extra I decided on Silver as the pattern. I found the patterns easy to follow and had the hang of the patterns in no time. 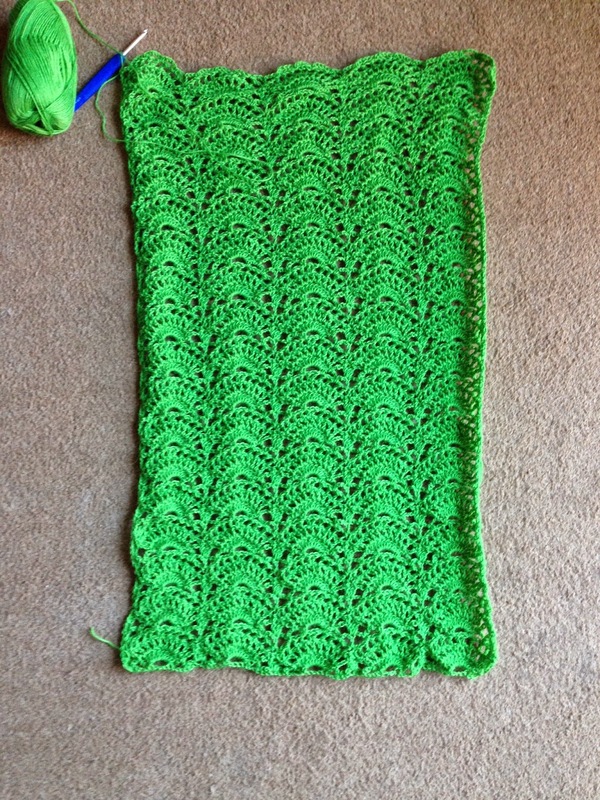 So before I knew it, I had 2 blocked lacy scarves ready for some ta-dah photos! I decided to take them over to Holland with me to take the pics and after an hour or so in a field they were done! Soooooo......I give you the finished items! 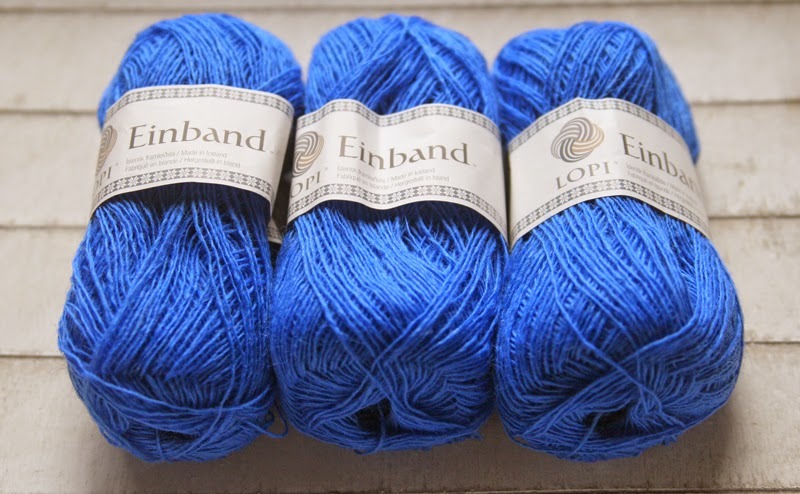 Firstly the Vivid Blue Einband Scarf. Beautifully modelled by Lady May ;-) You can see it's a lovely length. I love how the pattern varies on this scarf. Oh and that lacy edge is just lovely! I'm very happy with the finished effect. I foresee me wearing this all winter! It's got to be one of my favourite colours and looks amazing with jeans! Cute little picots finish off the edge! I'm very happy with them both! I hope to have a Luca update at the weekend. Best get hooking then! Oh, the colours ! How do you choose? !